Looking for Texas Mortgage Note Buyers? Looking for Texas Mortgage Note Buyers? You are at the right place. American Funding Group is a national note buyer specializing in buying Texas Mortgage Notes. 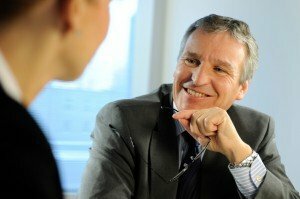 And, at times in order to develop the best purchase plan for our customers, we will sell your mortgage note to an inner circle of approximately 30 investors. When looking to sell a Texas Deed of Trust, there are number factors to consider. First investigate available Texas Mortgage Note Buyers and select one who has your best interest at heart. 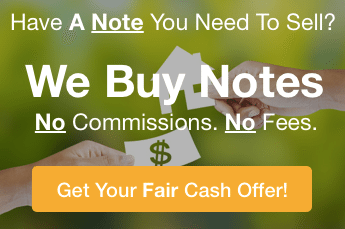 Make sure that he or she explains in detail the entire note buying process to you. Make sure that your needs are being met. And know that you may be able to solve your problem by just selling a portion of your note. Ask your Note buyer to explain the pros and cons of selling a part of your mortgage note… before you proceed. Be careful of anyone offering to buy your promissory note by casually making a purchase offer over the phone. Every promissory note is different, every borrower is different. No one can make an offer to buy your real estate note without evaluating the risk… that means looking at the credit of the payers, the terms of your promissory note and the current value of the property securing your real estate note. Make sure that your Texas Mortgage Note Buyer has copies of your documents… at least the closing statement (HUD1) and promissory note before he/she makes an offer. We are Private Mortgage note investors. And when we look at buying a private mortgage, our primary motivation is to buy that note for our own investment account. From time to time, as Texas Mortgage Note Buyers we will also look to our private mortgage investor pool to see if we can improve our offer to buy your mortgage note. If you would like to speak to someone about how this whole process works… feel free to contact us at 772-232-2383. Or if you would like a fair and fast offer on your Texas mortgage note please fill out the form on this website.